This manual has been designed to provide you with the basic information needed to achieve your goal of becoming a college athlete. to expect as you progress through high school. Your responsibilities as a student athlete are also outlined, along with helpful tools that can assist you in this journey. Financial aid and scholarships are also reviewed, as well as information regarding those who can help you in achieving your goal. athletics. When you receive this manual you should take the time to review it in its entirety in an effort to acquire an understanding of the journey that you are about to undertake. Over the next four years, you can reference specific sections of the manual, including relevant tools, to help you meet the requirements to become a college athlete. 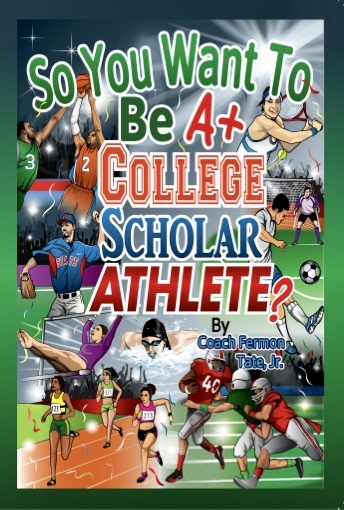 It is my hope that you will find this manual to be a useful and practical source of information that serves as your personal “playbook” for building your future and becoming a college athlete.